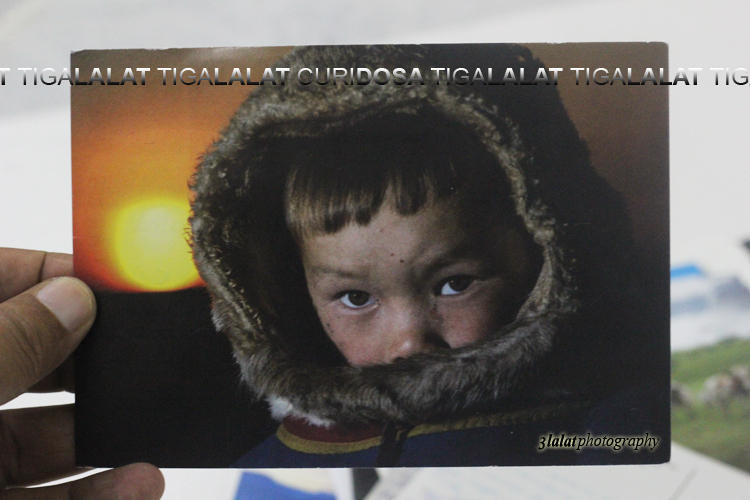 Yesterday, after a week of leaving it, I returned to my hut and found out that I have 24 postcards on my mailbox! I am so surprised, happy and delightful. These are the list. 1. Janine of The Netherlands, NL-3309905 (36, above), "Hi, many greetings from the Netherlands. Wich place do you visit. When you was here? Have a nice day!" 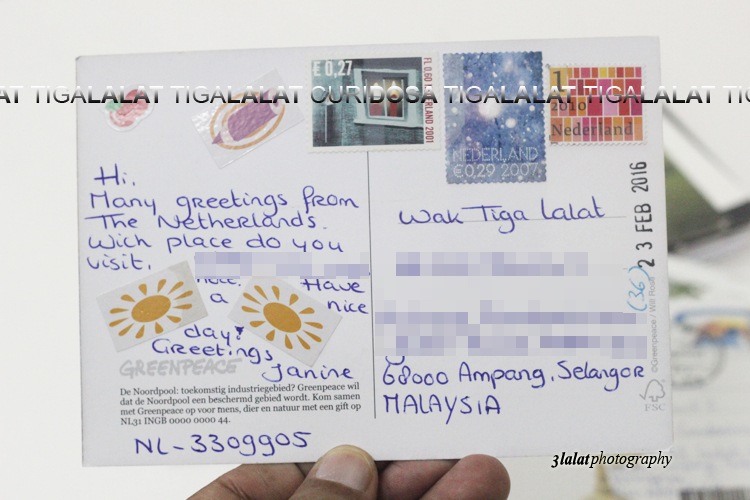 Note: Hi Janine, I visited Netherlands (work) 15 years ago, in 2001. It was nice! 2. 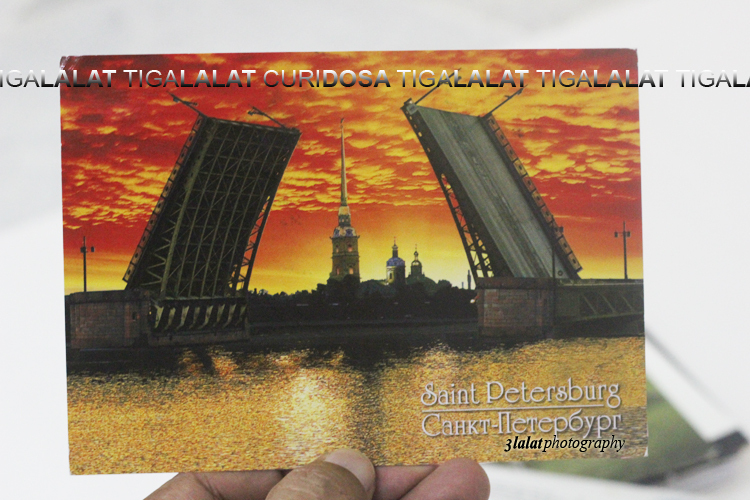 Varvara of Moscow, Russia, RU-4401605 (37), "Greetings from Moscow, Russia. I hope this note finds you doing very well. 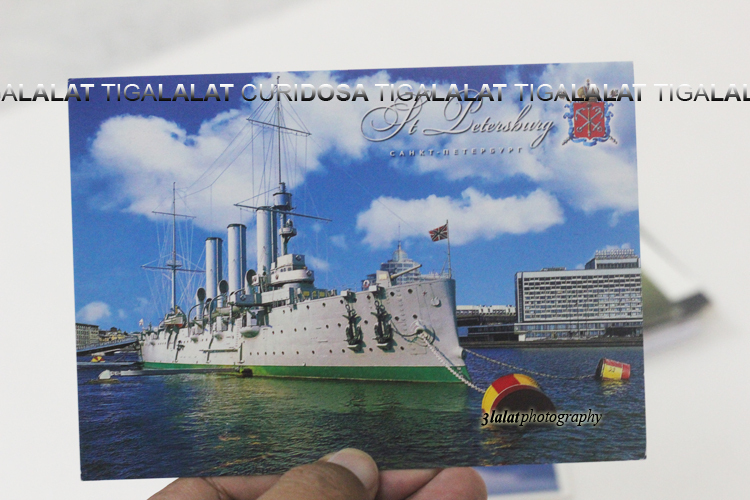 This cruiser is symbol of Revolution 1917." 3. 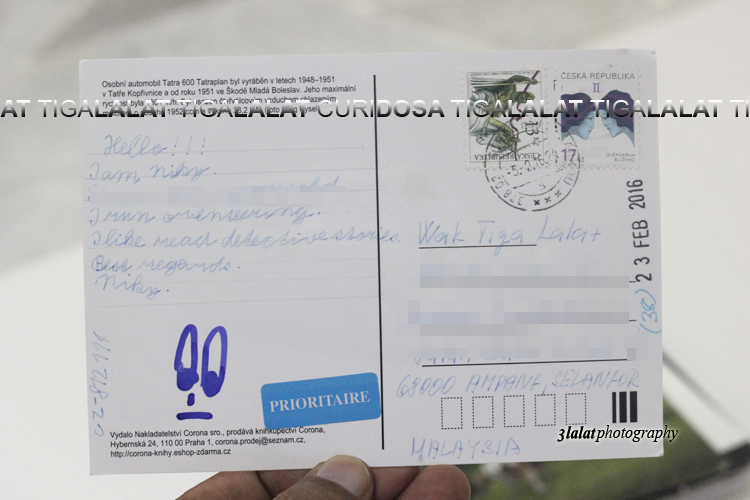 Niky of Czech Republic, CZ-812114 (38), "Hello! I am Niky. I am ten years old. I run ? I like read detective stories." 4. 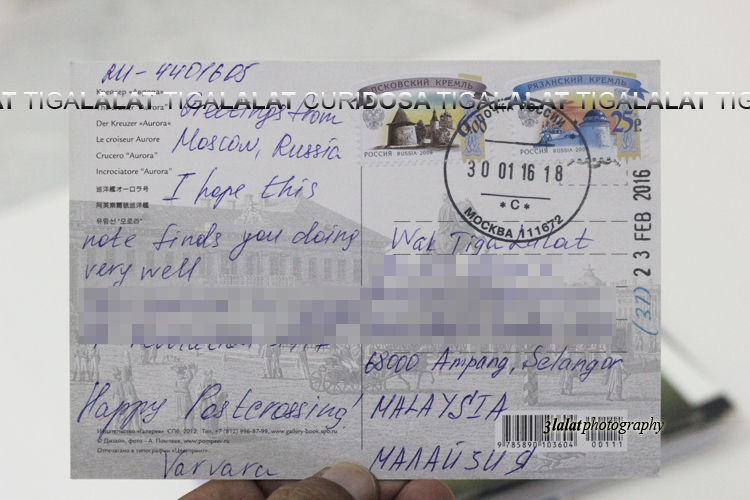 From Russia, RU-4401624 (39), "Greeting from Russia! I wish you happiness and a lot of wonderful cards ^^)"
5. Arja of Finland, FI-2627692 (40), "Hello! 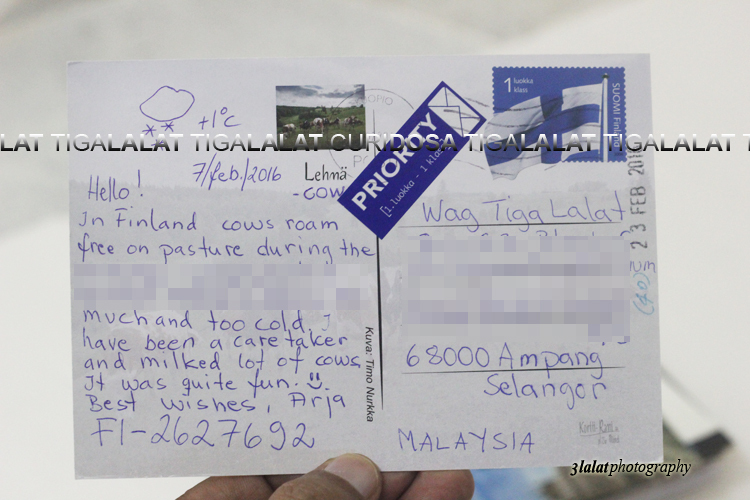 In Finland cows roam free on pasture during the summer season, but in winter there is sow too much and too cold. 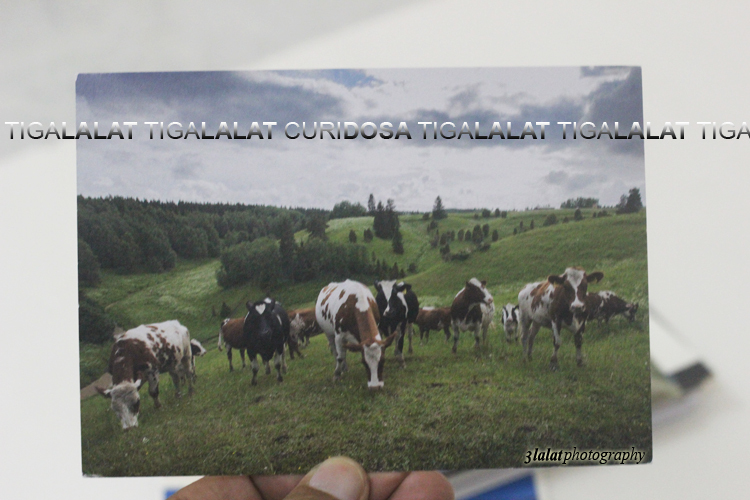 I have been a caretaker and milked lot of cows. It was quite fun. :) "
6. 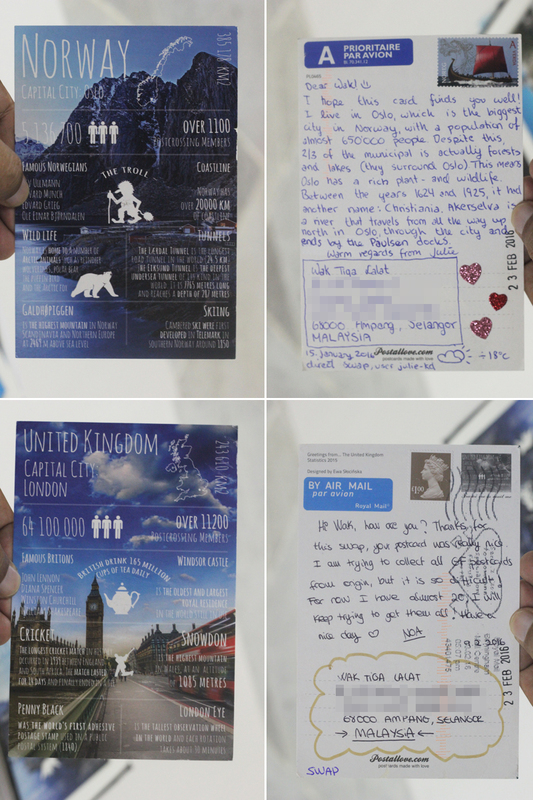 Noa of United Kingdom, "Hi Wak, how are you? 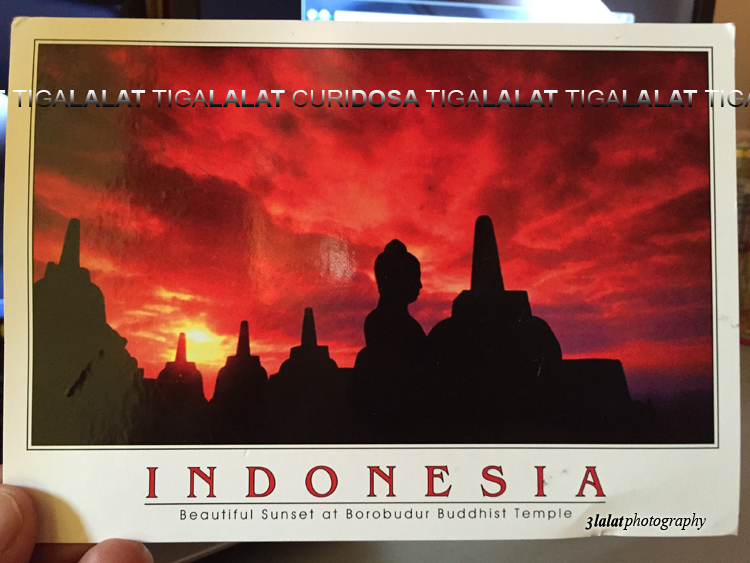 Thanks for this swap, your postcard was really nice. 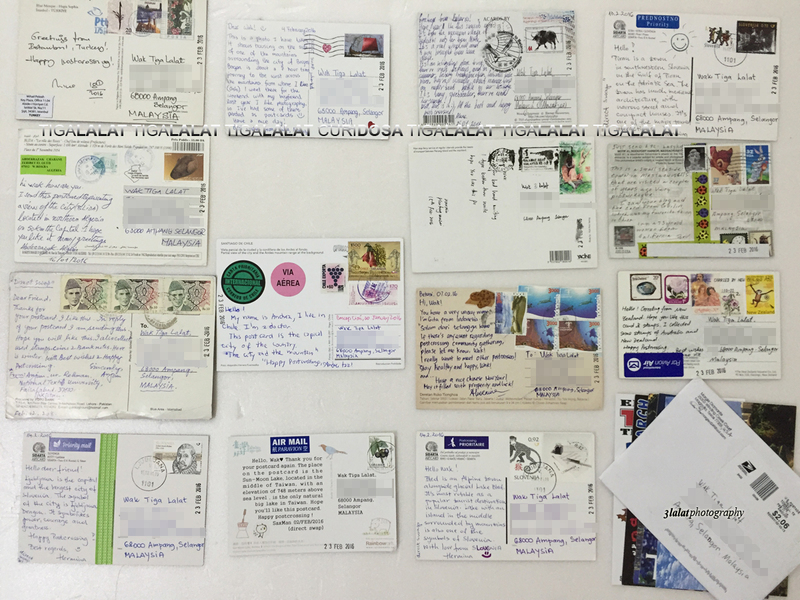 I am trying to collect all GF postcards from origin, but it is so difficult! For now I have almost 20, I will keep trying to get them all! Have a nice day "
7. Julie of Norway, " Dear Wak! :) I hope this card finds you well! I live in Oslo, which is the biggest city in Norway, with a population of almost 650,000 people. Despite this, 2/3 of the municipal is actually forests and lakes (they surround Oslo). This means Oslo has a rich plant and wildlife. 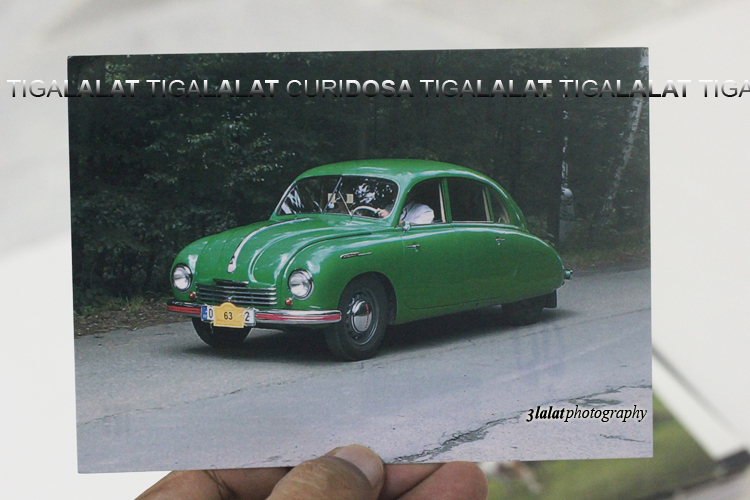 Between the years 1624 and 1925, it had another name: Christiania. Akerselva is a river that travels from all the way up north in Oslo, through the city and ends by the Paulsen docks." 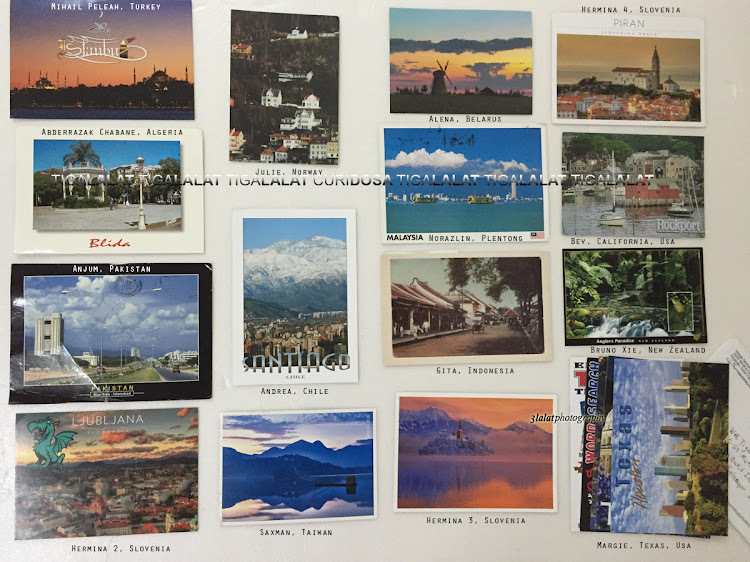 Note: I received 3 postcards from Hermina (Slovenia) on this batch. Updated. Wednesday, 24 Feb 2016. 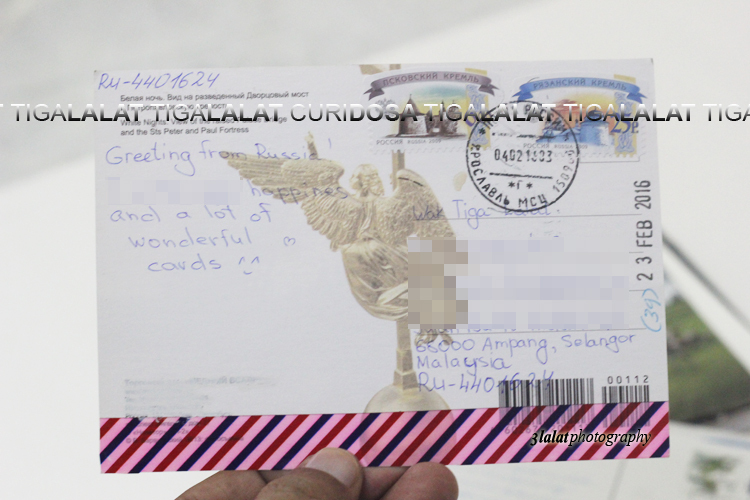 Today, I only received one postcard and it's coming from Dyaz of Jogjakarta, Indonesia. Thank you Dyaz. Updated. Thursday, 25 Feb 2016. 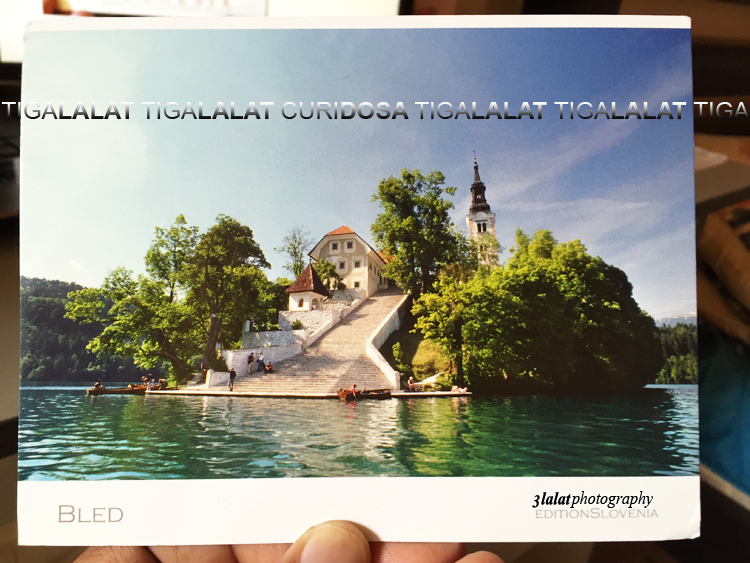 Today, I also received one postcard from Martin of Slovenia. Thank you Martin.